Bring your baby in a stroller or front carrier for an adult-focused, yet infant friendly, mini museum tour. 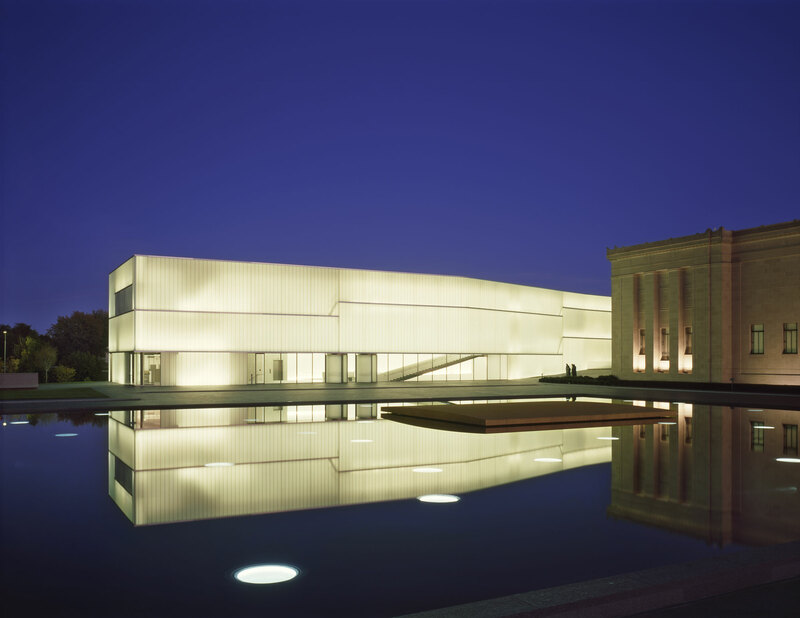 Enjoy discussion of a few favorite art galleries. No worries about loud little ones or reservations needed! Come back regularly, as the tour stops will change often. Offered every third Friday of the month. Meet near coat check in Bloch Lobby.